When the duck stopped quacking, we were unprepared for what we heard next. It was a touching moment when Stew Leonard, Jr. stood beside the friendly, little 7 foot tall display in the center of Stew Leonard's. Stew, as everyone calls him, shared a personal story of family tragedy that in my excitement, I must admit that I overlooked in my research of Stew Leonard's Farm Fresh Foods, before having the privilege of meeting the man behind one of Fortune Magazine's 100 Best Places to Work For, consecutively for a decade. Thank you to the Stew Leonard's store family for the invitation to attend a #Back2Stews Blogger Tour and a promotional item for the purpose of facilitating this advertorial. Adventurous, fun-loving, and extremely cautious are all very accurate descriptions of my parenting style. Prior to becoming a mom, I spent countless summers as a camp counselor responsible for the education and safety of other parents' children. Many of the principles received during the many sessions of safety training remain with me today as a parent. Similar to learning how to ride a bike, learning how to swim and essential water safety skills should be instilled in our children from an early age. The acclaimed children's book, Stewie the Duck Learns to Swim , A Child's First Guide to Water Safety, written by Kim and Stew Leonard, Jr. with Dr. Lawrence E. Shapiro is instrumental in facilitating the conversation with our kids. 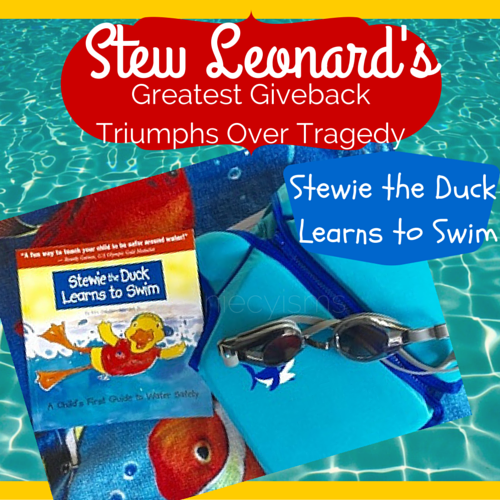 "Stewie the Duck Learns to Swim, is a child's first guide to water safety. 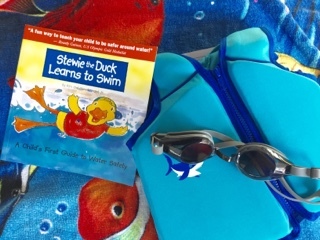 Written for children ages two through six, the book conveys an important message of how to be safe near the water through the story of Stewie, a duck who wants to swim with the 'big ducks,' but is prevented from going in the water by his older sister until he learns the water safety rules." The process of listening to the children singing water safety rules is a highly effective teaching tool as children are more likely to pay attention to the voices of other children. After reading the friendly, yet informative story in the brightly illustrated book, I downloaded the companion app for my four year old son to become familiar with water safety rules. Very simply, he learned that he must- learn to swim, always wear a life vest and having a grown up watch him in the pool. The simple, familiar melody (Twinkle, Twinkle Little Star), of the water safety rules song was repeated continuously. He loves the story and most importantly, he knows the lesson to be learned about being safe around open water. We were all chatting, laughing and having a great time before we came to understand the reason that the duck stood in place, happily beaconing kids day after day. 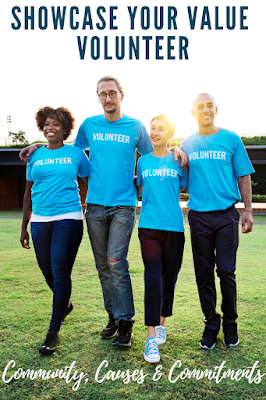 Personally, I learned so much more than the significance of always putting safety first, I learned a lesson in the importance of perserverance, giving back and the strength of family love. I recommend reading Stewie the Duck learns to Swim routinely as a reinforcement to kids of the urgency in not only knowing but also practicing and enforcing water safety rules. 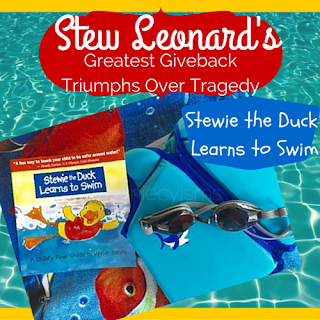 Visit StewieTheDuck.com for important water safety information for families and organizations, in addition to purchasing information and ways that you can support the outstanding philanthropic work of the Stew Leonard III Children's Charities. I have received Stewie the Duck Learns to Swim for the purpose of facilitating this advertorial. As the owner of this blog, niecyisms and nestlings, I am compensated to provide my opinion on products, services, websites and various other topics. 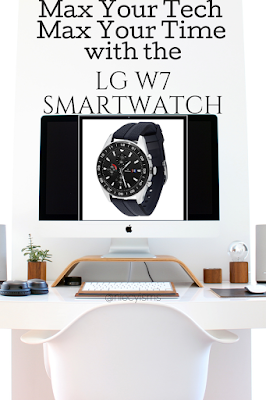 This blog may contain affiliate links. 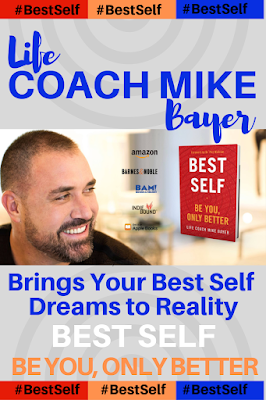 Even though, as the writer/owner of this blog receiving compensation for posts or advertisements, I will always give my honest opinions, findings, beliefs or experiences on those topics or products. This blog abides by word of mouth marketing standards. I believe in the honesty of relationship, opinion and identity. The views and opinions expressed on this blog are purely my own. Any product claim, statistic, quote or other representation about a product or service should be verified with the manufacturer, provider or party in question.